I am a huge fan of Colourpop and their Super Shock Shadows are some of my all time favourites. Preema (she has one of the best beauty Instagram accounts ever so check her out) usually likes the same products as me so I asked her if she liked them and I ordered 12! I had been wanting to make my own palette for the longest time but it can get expensive so I took advantage of Colourpop having free international shipping and a good offer on these shadows. As you can see, I clearly have a type! 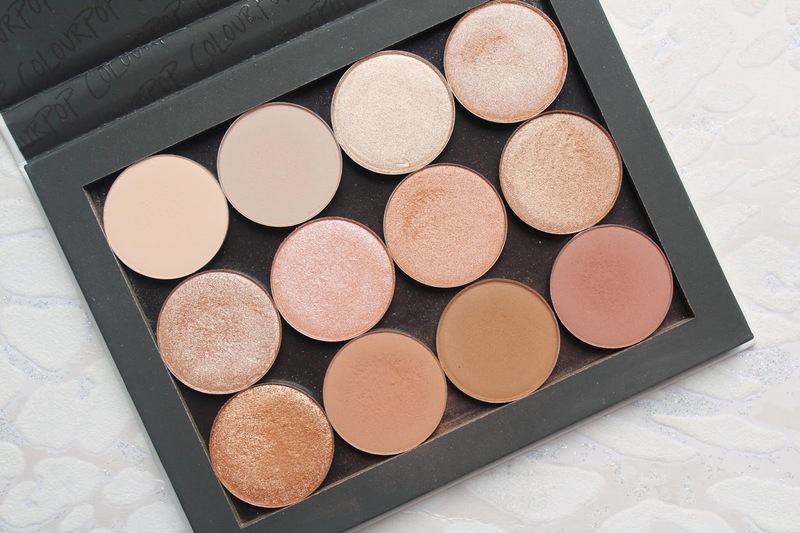 I love lighter shades with warm tones so I wanted to get all shades that I knew I would actually use as with many of my palettes, a lot of the darker and more intense shades go unused. 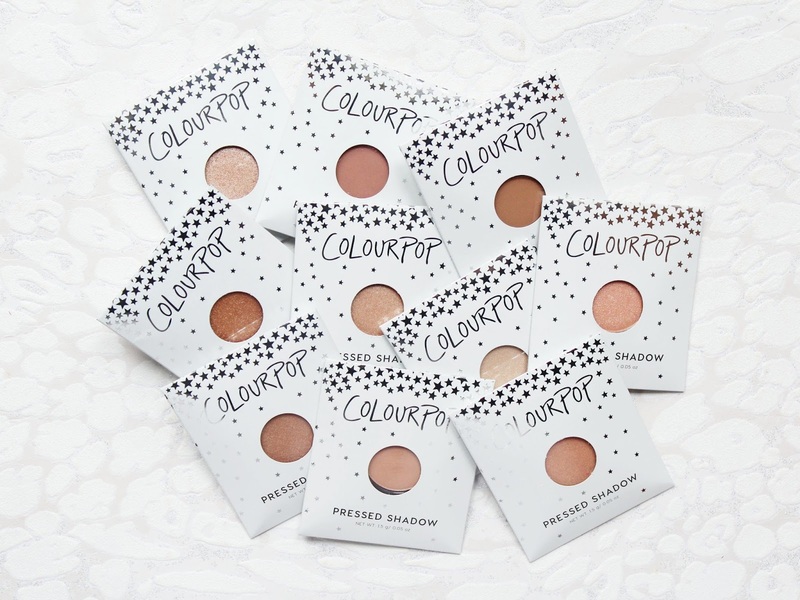 Almost all of the Pressed Shadows from Colourpop are Vegan and each shadow is cruelty-free and vegan-friendly, all of these 12 that I have are Vegan but Colourpop does have a full list of the products that aren't Vegan as well. 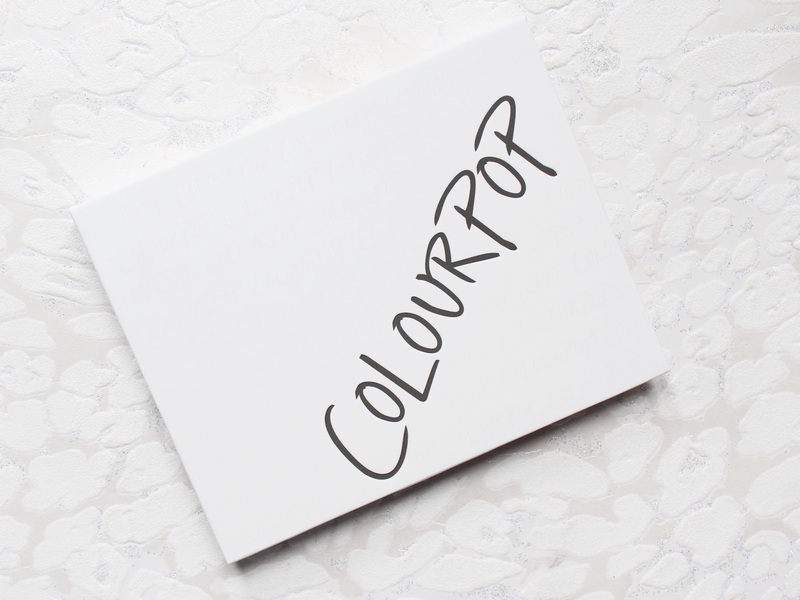 Colourpop say that their Pressed Powder Shadows are highly pigmented that applies evenly while feeling ultra-velvety and silky. They also claim to have a long-wearing formulation that contains a unique combination of softer powders which adheres easily to the eyes to give a soft focus effect and blends smoothly and evenly. 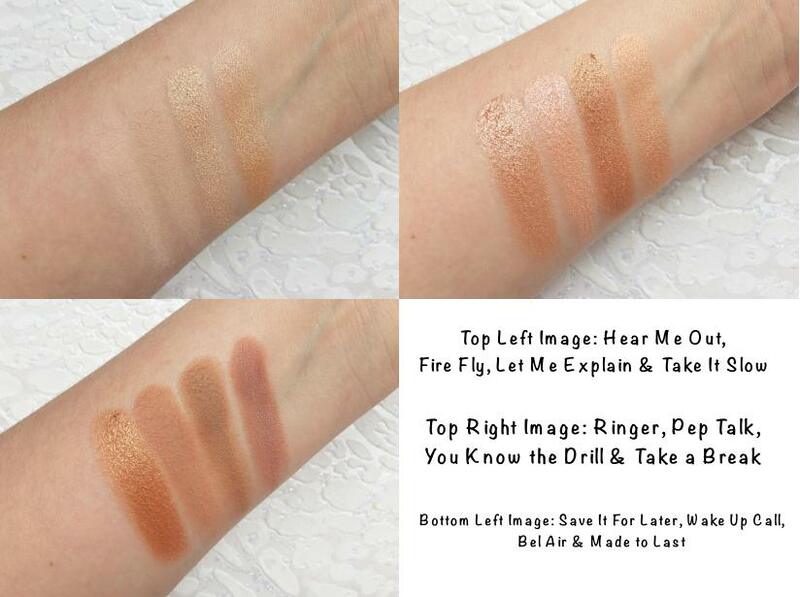 Each of these shadows is incredibly pigmented and feel of the highest quality, they softer and so much more buttery than some of my palettes which have cost me nearly £50! Whether you apply them with your fingers or a brush, each and every one has incredible colour pay off. The metallic shades almost feel like a cream formulation because they are so soft and smooth to the touch. The five matte shades I own are very soft too and what I have noticed with all of the shades, no matter what the finish, is that the kickback is very minimal. I never use an eyeshadow primer anymore, mainly because I am just too lazy to do the extra step but these shadows are SO long lasting, they look as if I have just applied them at 11 pm when actually I applied them at 7 am! They honestly do not move, crease or fade throughout the day and for $5 (around £3.80) each, you just can't beat them! My go to look is usually Ringer on the lid with Wake up Call and Bel Air in the crease with Hear Me Out as a brow bone highlight but recently, I have been loving a completely matte eye for the first time ever. 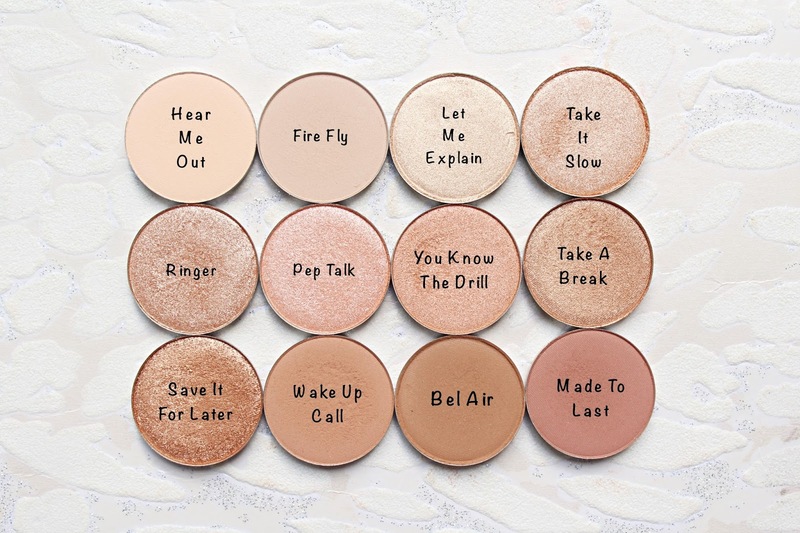 I have been loving to use Wake Up Call in the crease, Bel Air in the outer corner with Fire Fly on the lid and Hear Me Out as a brow bone highlight. The only thing I wish these had was a scent because I am in love with my palettes that smell like chocolate and vanilla! If you had been on the fence about picking up a few of these, I would highly recommend! I can't wait to place another order and start a new palette! Each shadow retails for $5 from the Colourpop website - HERE.